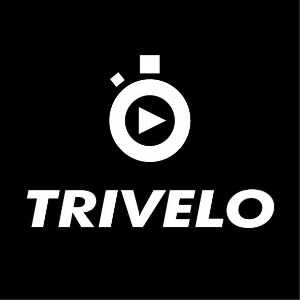 Coaching in Triathlon, Swimming & Cycling. Experienced in Triathlon, Swimming and Pro-Cycling. Success. Coach Koen Haan has been notified of your message.